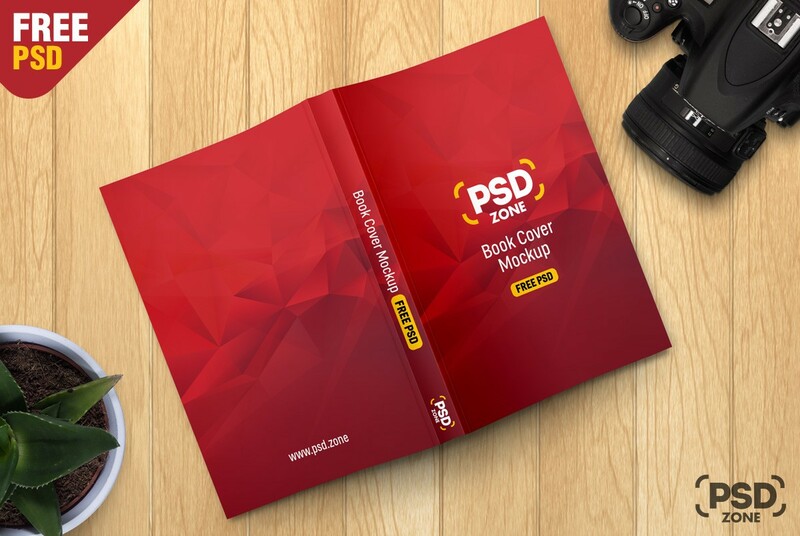 Download Book Cover Mockup Template PSD. This is a Book Cover Mockup Template which is available for Free download and you can showcase your book cover branding in realistic environment. This Book Mockup scene showing a the side, front and back artwork of a book on a wooden table along with few other element which gives this mockup a photo realistic appearance. You can easily change the book color and add your own custom graphics using smart object layer in few simple clicks. Just replace your book cover design using smart layers and you are done. You can also change background color to match with your book cover design. Hope you like this Free Book Cover Mockup Template PSD. Enjoy!